We are pleased to announce the opening of our new Fetal & Pediatric Cardiology Services practice at 156 William Street (12th floor) in Lower Manhattan on February 21, 2019. The practice will be open on Thursdays from 9am-5pm and will treat children, adolescents and young adults. If you would like to schedule an appointment or make a referral, please call us now at 212-746-3561. 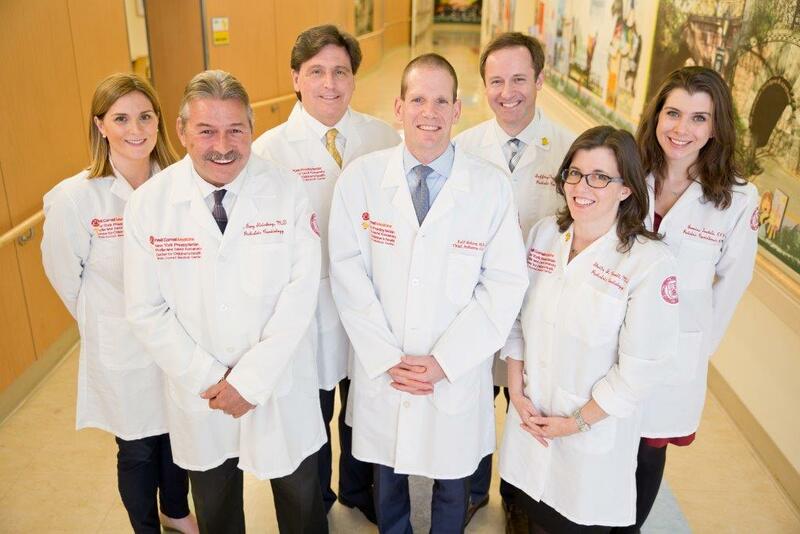 For more information about our services and pediatric cardiology team, visit our Pediatric Cardiology webpage. Our Upper East Side campus at 525 East 68th Street also offers additional services including cardiothoracic surgery, cardiopulmonary exercise testing, cardiac catheterization, tilt table testing, and other care. We are affiliated with top-ranked NewYork-Presbyterian Phyllis and David Komansky Children's Hospital.